LIGHTNING DEAL ALERT! Spontuneous – The Song Game – 42% off!! 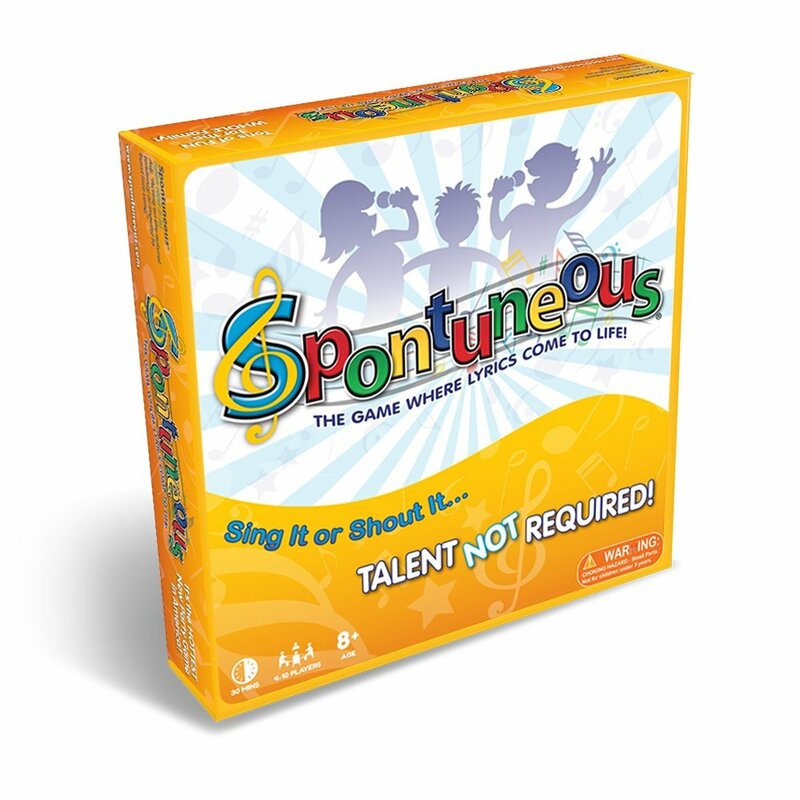 Spontuneous – The Song Game – 42% off! !